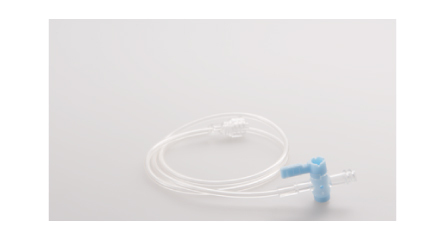 Specialized syringes for CT, MRI, and angiography contrast agent injection. 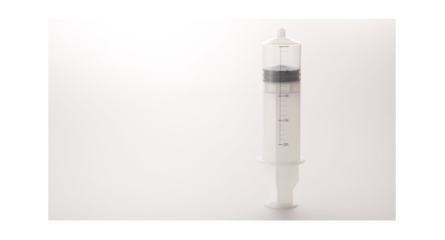 These disposable syringes equipped with both the optimum shape and capacity to withstand pressure for each application. Easy handling piston type Mounting in the injector is simple and scanning preparations can be made smoothly. The flexible tubes resist clogging and breakage and have superior performance. Tubing transparency makes it easy to check for bubbles. 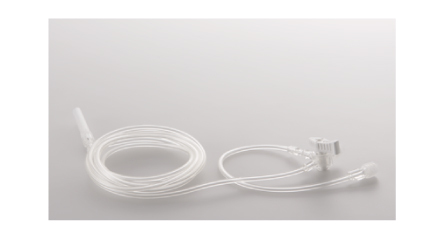 High-pressure-resistant extensions tubes for CT scans and angiography that can withstand high-pressure injections. The richly flexible tubes resist clogging and breakage and have superior handling too. Superior transparency makes it easy to check for bubbles. These are bi-directional type extension tubes for dual injectors. 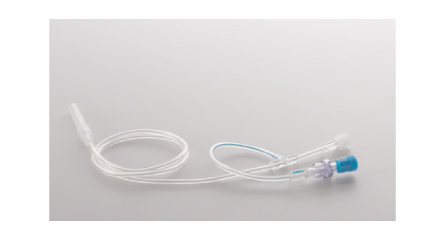 Both contrast agent injection and saline solution flushing can be handled with one tube. 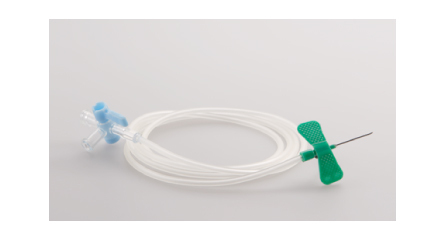 The capacity to withstand pressure is high and the connection with the imaging needle is simple and reliable. The tip is a safety lock type with the capacity to withstand contrast injection for the application. Select the type you need for the application for example, three-way with tap or one-way valve. The large cap makes it easy to hold and prevent accidental puncturing. Wing shaped needles for pre-filled syringes. The coupling section is threaded, so syringes from all companies can be coupled securely.